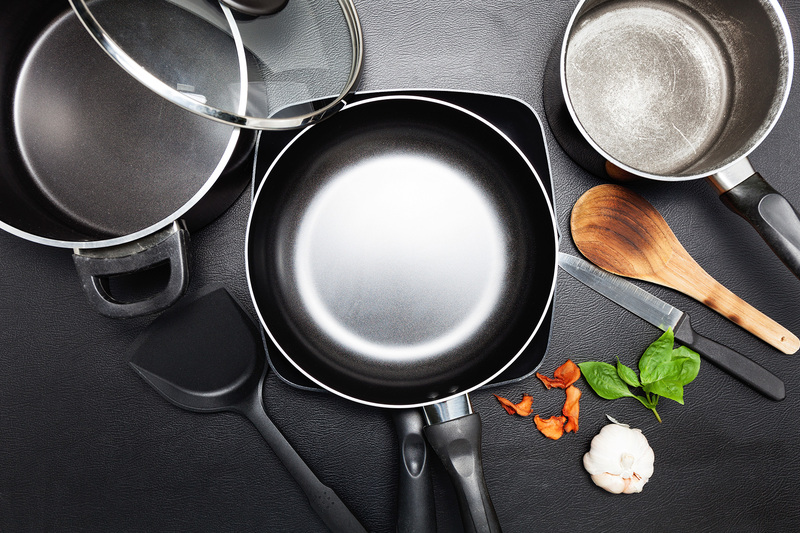 Your kitchen's commercial cookware should include the basics, such as skillets, pots, and pans, and it's important to always weigh the pros and cons of cast iron, copper, aluminum, and stainless steel when making your decision. 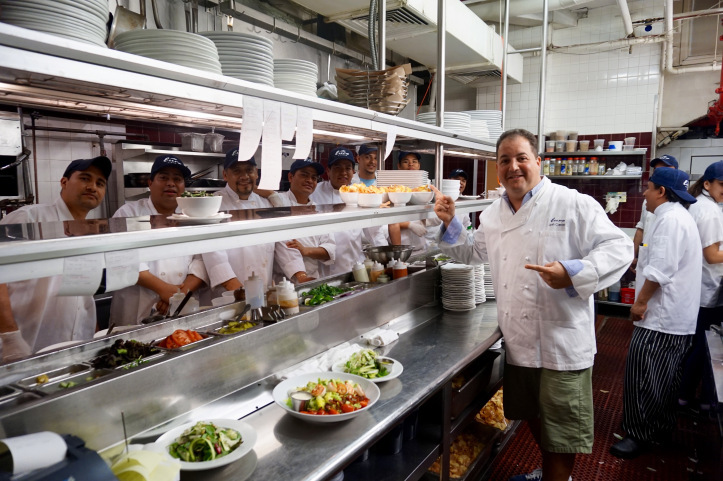 As delightful as the very best meal can be, it's unlikely the majority of your restaurant's guests devote much time to fully considering all the moving parts that went into making it so. 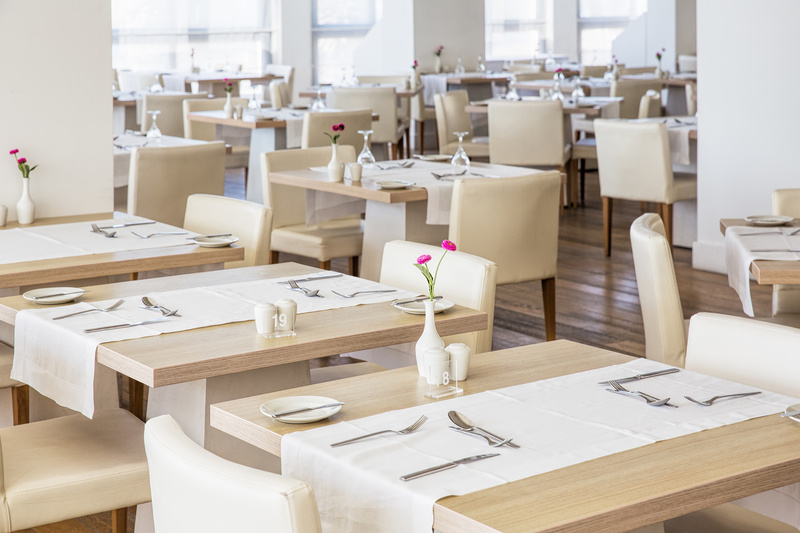 As any foodservice professional knows, a great dish is the product of the successful coordination of several key steps, each requiring the right tools. The food prep stage needs the right knives, mixing bowls and measuring cups. The service stage demands the correct dinnerware, flatware and glassware. The cooking stage is no exception. Your cookware can either help or hurt the entire process, thus obtaining the proper information to make an informed decision is absolutely critical. Like anything else in your kitchen, there are countless options to choose from. Depending on your menu, your commercial cookware choices can go on forever, and you may be tempted to focus on the more interesting, specialty pieces (such as a paella pan, for example). Though perhaps necessary at one point or another, don’t become so distracted by these that you lose sight of the fundamental cookware building blocks any successful commercial kitchen is built upon. It’s important you’ve got the necessities, and plenty of them. Skillets: These are some of the most versatile tools in your cookware arsenal. Frying, sauteing and searing are just the start of their many uses. Saute Pans: A similar option to a skillet, its straight sides and greater depth make it superior for cooking dishes with more liquid and less need for movement. Saucier Pans: For ingredients requiring more mobility, the wider mouth of a saucier pan makes stirring and whisking easy. Woks: These are great for more than just stir frying. They’re actually very versatile, and useful for many techniques, including deep frying and steaming. Stock Pots: While perfect for preparing stocks, these are also useful for sauces, pastas, and much more. Roasting Pans: These are must-haves for any commercial foodservice operation planning to roast large cuts of meat or poultry. Brazier: This portable grill is the ideal choice for slow cooking, and creates a juicier product. Now you’ll be off to a strong start with your commercial kitchen, and ready to branch out into other pieces of cookware more specific to your menu, cuisine and techniques. Having the best cookware for your kitchen is more than just selecting the right types of pieces, though. There is no shortage of skillets to choose from, and there are more stock pots out there than you can count. You must also know how to properly evaluate the strengths and weaknesses of each variety. One of the best ways to do so is to consider the composition. The four most popular cookware materials are: Cast Iron, Copper, Aluminum and Stainless Steel. Cast Iron: This is the classic choice for frying pans, skillets, and more. Dense and durable, cast iron cookware can withstand temperatures other materials cannot. Be aware, though. Cast iron can rust easily when not properly cleaned and dried. Copper: The benefits of copper cookware extend far beyond aesthetics. It heats up and cools down quickly. It also tends to dent easily, however, and should only be cleaned by hand to avoid tarnishing. Aluminum: Aluminum cookware is less expensive than other materials, but is lightweight and a strong heat conductor. It also has a reputation for staining easily if not cleaned properly. Stainless Steel: This is a popular choice for most commercial cookware. It’s durable, easy to clean, and usually dishwasher safe. It’s important to note, however, that stainless steel cookware does not always cook evenly. 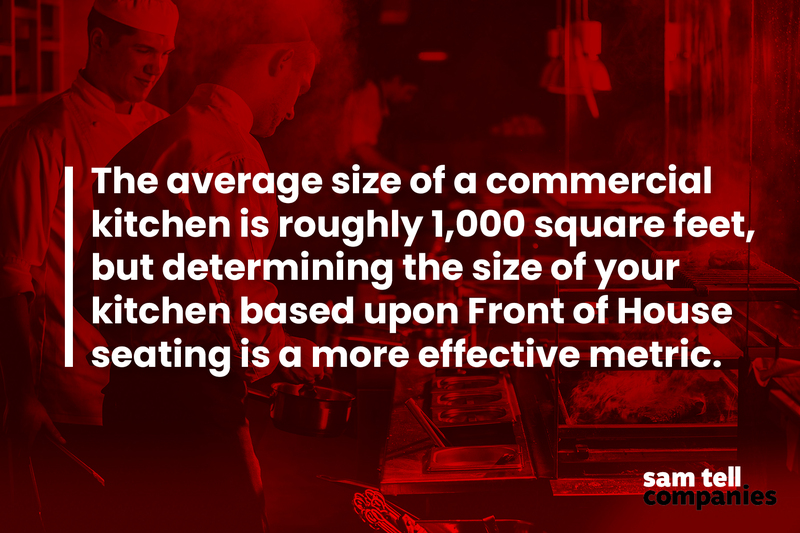 To learn more about finding the perfect commercial cookware for your foodservice operation, talk to the industry experts at Sam Tell. Explore our many services, shop popular brands, and Get in Touch, today. 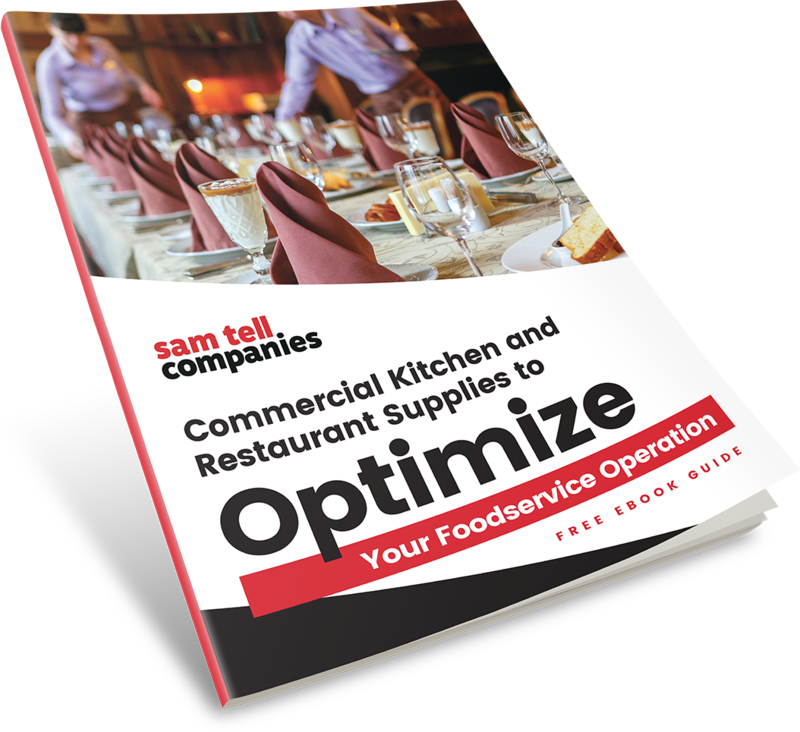 Optimizing your foodservice operation means finding the right supplies for each activity taking place in the back-of-house as well as the appropriate dinnerware, flatware and drinkware for the front-of-house.